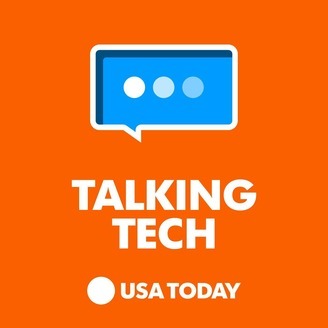 Your daily consumer tech news update, plus the latest gadget&nbsp;reviews and straight talk about how&nbsp;the latest tech innovations affect you, with USA TODAY's Jefferson Graham. Photographer Trey Ratcliff gamed Instagram as an experiment to show how easy it is to grow buying fake followers, likes and comments in his new book, Under the Influence - How to Fake Your Way into Getting Rich on Instagram: Influencer Fraud, Selfies, Anxiety, Ego, and Mass Delusional Behavior. 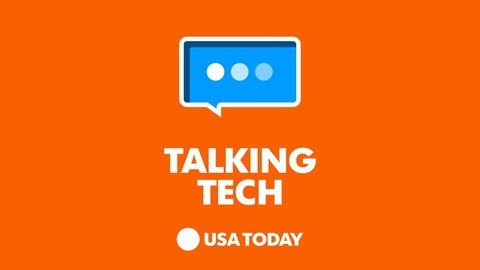 Ratcliff joins USA TODAY's Jefferson Graham to explain.